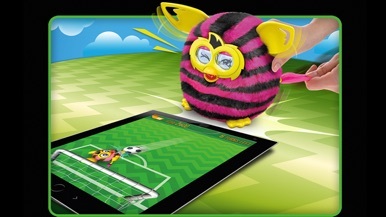 • The Furby Boom app has been improved to work better on hundreds of devices! • A beeping sound that occurred on some devices has been removed. • Taking care of Furby’s needs is now faster and easier. • Tapping on the roll of toilet paper in Furby’s bathroom now causes something funny to happen. • You can now learn special facts about each of your Furblings by tapping on their name while in their room. Furby BOOM is compatible with iOS 10 and lower. 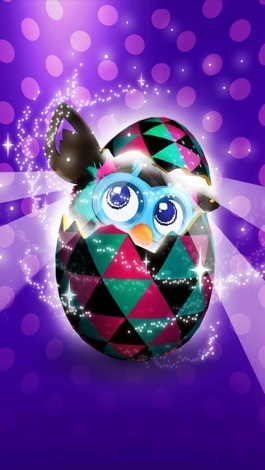 Only FURBY BOOM has evolved to hatch virtual eggs, interact with FURBLINGS, say the name you give it, learn the names of other FURBY BOOMS, develop new personalities, and use all the fun features of this app. 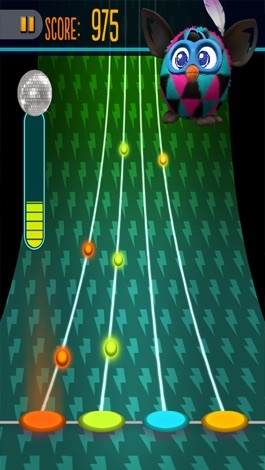 The FURBY BOOM app is for use with the FURBY BOOM toy. This app is not compatible with the 2012 FURBY toy. 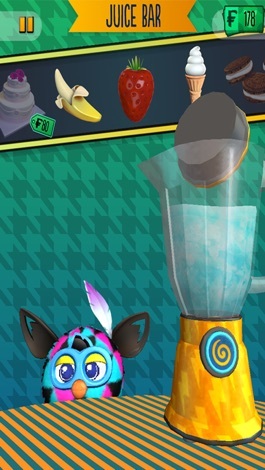 Furby Boom is free to download and play, but the game contains optional items that can be purchased for real money. If you don’t want to use this feature, please disable in-app purchases through your device settings. In addition, playing with a Furby Boom toy unlocks all the benefits of these purchasable items for free; however, you can play the game without making in-app purchases or using a Furby Boom toy. What can I do in this app with my Furby Boom toy? What can I do in this app even if I don’t own a Furby Boom? The Furby population is expanding big time with Furby Boom! 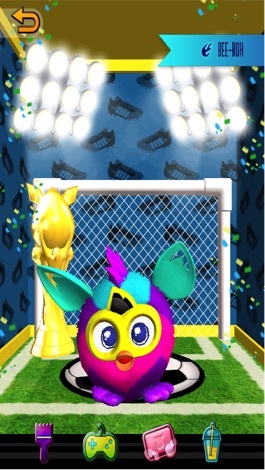 Unlock the virtual Furby world with the free Furby Boom app, where a new generation is hatching. Furby Boom can now hatch virtual Furby Furblings on smart devices, learn its own name, and respond to your actions with more than twice as many phrases as the previous Furby! Furby Boom combines real-world interactions with virtual play experiences for a game that will keep you coming back for more as you strive to hatch and raise enough Furblings to get the prized golden egg! Furby Boom can do everything Furby can, from changing personalities based on how you treat your Furby, to dancing along to music, speaking Furbish, and basically just having an awesome time connecting and interacting with you. Furby Boom toy sold separately. 더 많은 앱: Hasbro, Inc.